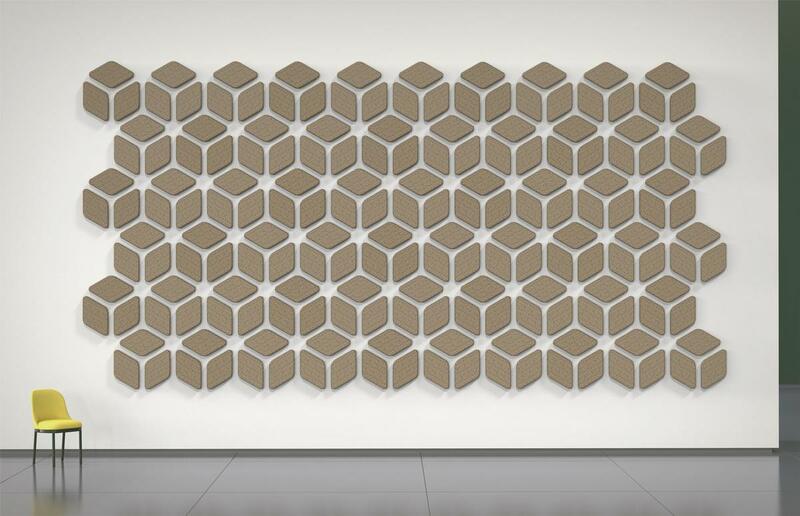 Russian design studio Aotta has developed a range of eco-friendly, sound-absorbing panels made from the waste products of hemp seeds. 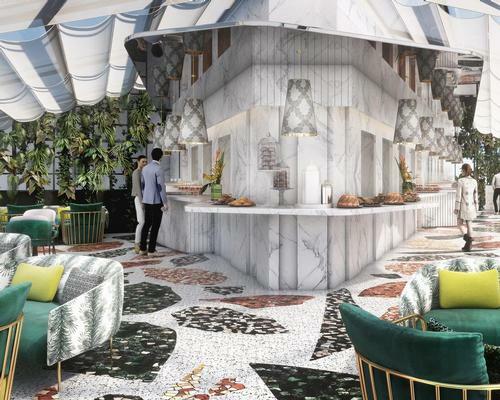 Made from the seed husks, which form when the seed is peeled and are usually discarded, the panels are designed to maintain 'healthy spaces' and consist of hemp husks fashioned into a natural porous membrane that absorbs sound and regulates temperature and humidity levels. 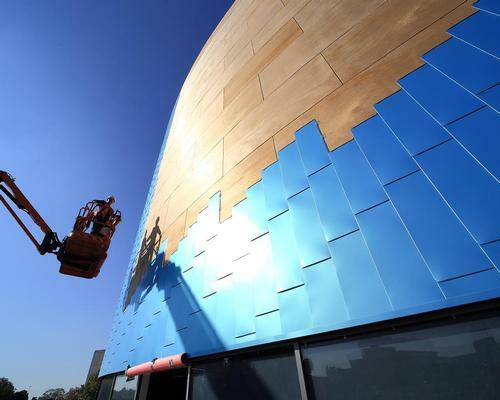 The shape of the husk is preserved to create a unique and visually-interesting, tactile panel that is 100 per cent biodegradable, whilst being strong enough for long term use. In addition, the panels are non-flammable and have anti-fungal properties. David & Lynn Willrich started the Company over thirty years ago, from the Audio Visual Department of the National Motor Museum, Beaulieu. 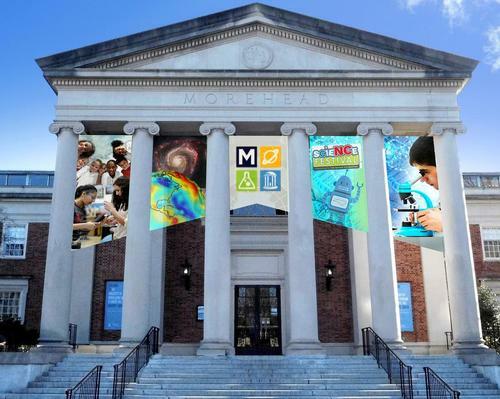 Morehead Planetarium and Science Centre in North Carolina, US, is to close next month to begin the first phase of a US$5.2m refurbishment project. 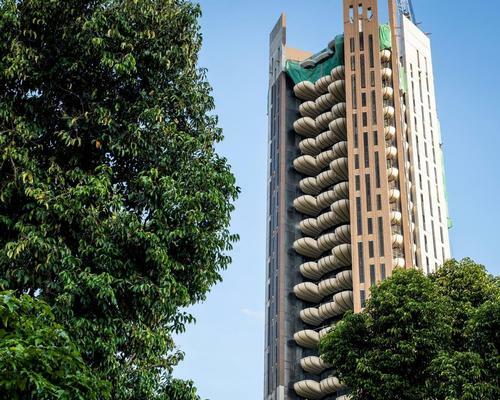 London-based architecture firm Heatherwick Studio have unveiled details for "Eden", a 20-storey high-rise and the architects' first residential project in Asia. 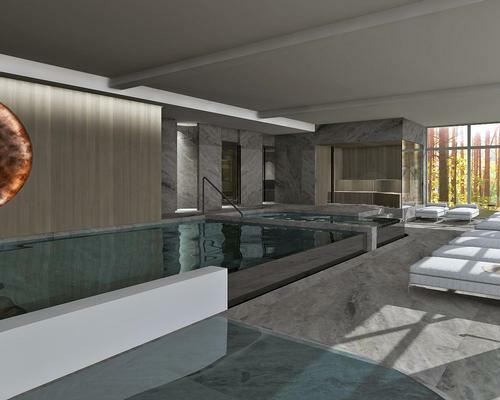 Sofitel Villa Borghese Rome is on track to launch this summer, following an extensive renovation by French architect and designer Jean Philippe Nuel. 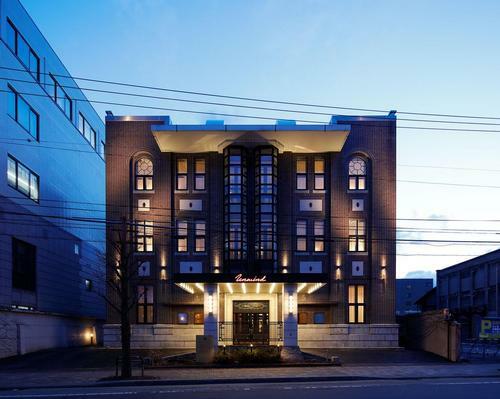 Tokyo-based architecture studio Line-Inc have transformed a 1930s-era hotel in Hokkaido, Japan into the Unwind Hotel and Bar Otaru.